Wondering What Social Media Can Really Do For You? 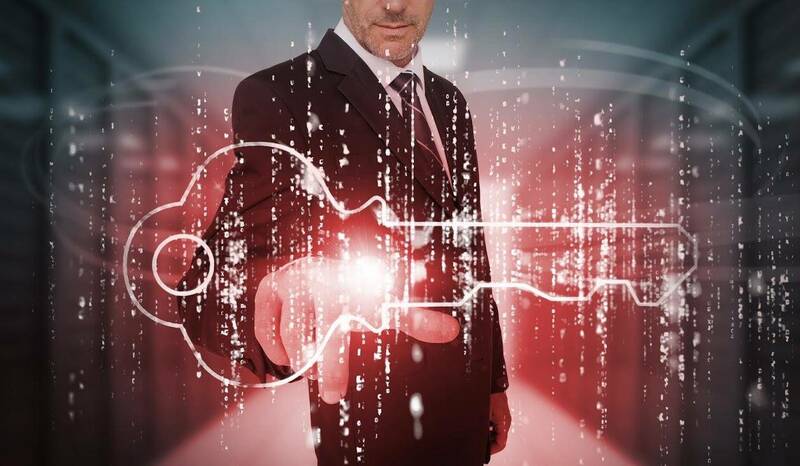 Unlock its potential and put the Internet to work for your law firm. Welcome to the Social Starter website, your online resource for how to get the most out of Social Starter. We’ll show you step-by-step how to navigate the Social Starter portal and provide tips for social media engagement geared toward businesses and the legal industry. Social Starter gives you an active and engaging social presence with little time investment. Let our years of experience and success in law-focused social media marketing release you from the time-consuming process of finding that perfect piece of content that can attract new clients. You take five minutes to select what to share on your profiles based on your area of practice and what would be of interest to your community, then get back to business. Don’t have the needed social profiles? We’ll build those for you, freeing up even more of your valuable time. Creating an active and engaging social media presence for your firm has never been more important, or easier. Unlock the potential of increased leads, traffic to your website, and exposure for your firm with Social Starter. 91% of local searches use Facebook to find local businesses online. 84% of marketers found as little as six hours of effort per week was enough to generate increased traffic to their website. 71% of marketers say content marketing helped them improve their site’s rankings. 63% of consumers who search for local businesses online are more likely to use businesses engaged in social media.